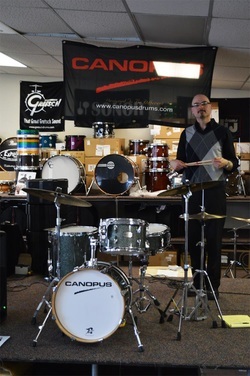 ﻿Matt Kane has provided lectures, demonstrations and clinics to beginners through advanced students. Matt also has a solo drum piece "Spirit of the Drums" which guides students through drum history through sound. - Chris DeLeon and Kevin Ford of Tarpon Spings, Fl. Matt Kane is such a blessing and has made my job as a director much more manageable! 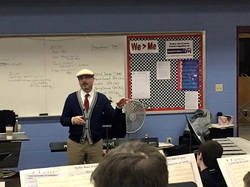 I am truly appreciative of his patience, extreme high knowledge of percussion and overall music pedagogy. My percussion students have taken some tremendous strides since starting private lessons. 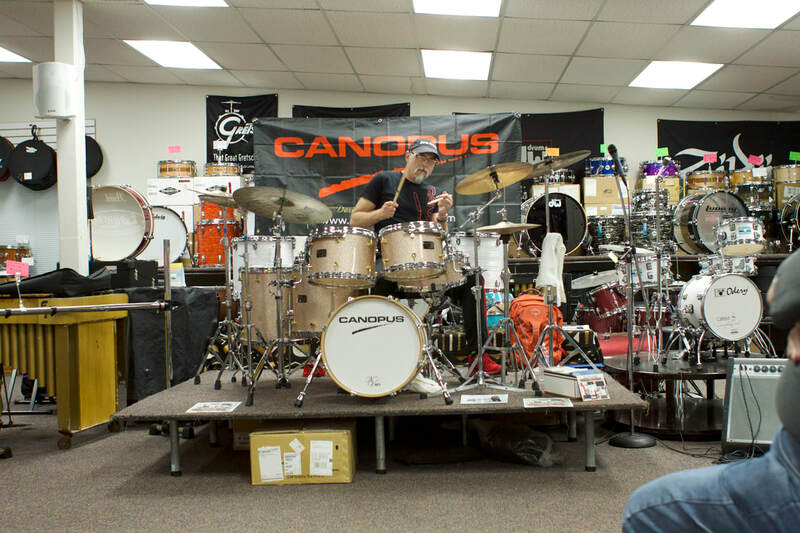 We truly look forward to a long lasting relationship with Mr. Kane's studio and Master Classes. Thanks for everything Matt! 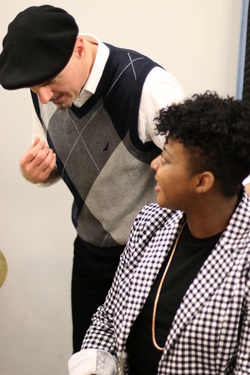 "Matt recently paid a visit to my jazz band rehearsals, he is extremely knowledgeable not only on his own instrument and rhythm section but he was very helpful to all of the sections of the band and he made certain that he spoke to everyone in the group. His manner and easy going personality combined with his expertise made our time with Matt most enjoyable and extremely educational as we have been sharing many of his ideas, comments, and quotes daily. 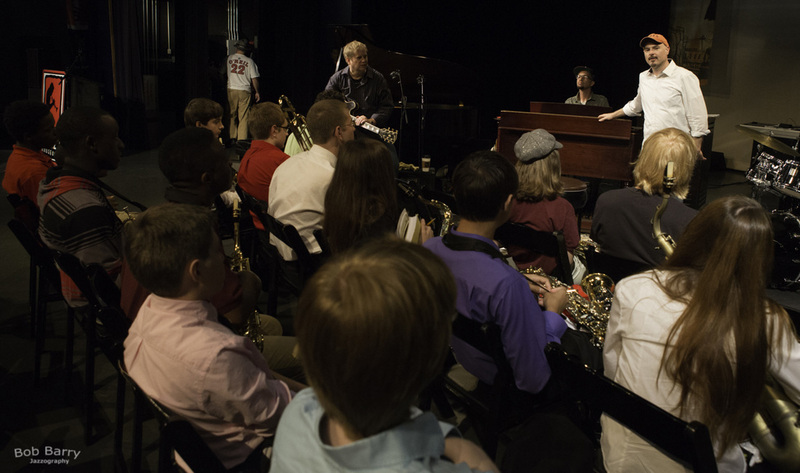 Anyone who is looking for a clinician for any facet of a jazz ensemble would benefit greatly from what Matt Kane has to offer. He is welcome at our school any time!" …Fanny Alaadeen, Alaadeen Enterprises, Inc., Pres.